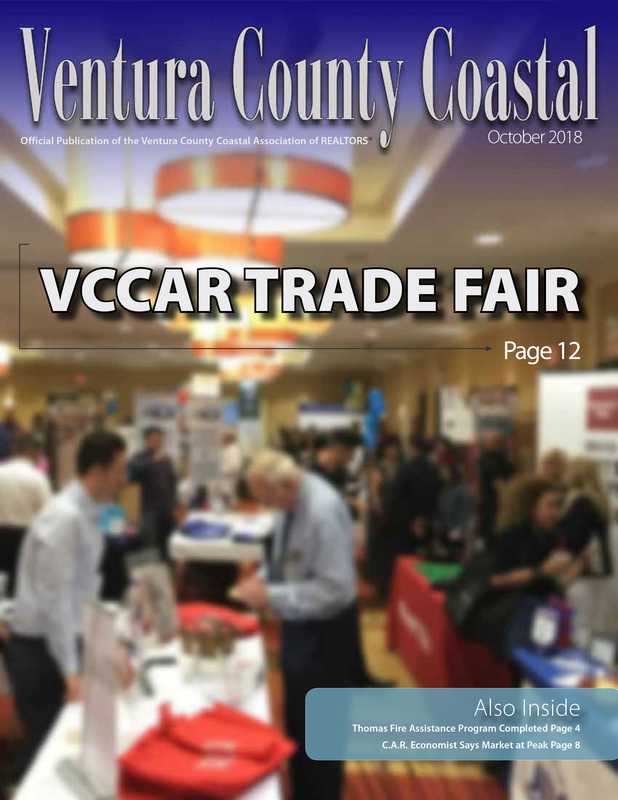 The VCCAR staff is here to assist you with all of your Association membership and MLS service questions. Each of our ten staff members are skilled in a variety of areas and we play a vital role in fulfilling the needs of our members. We are committed to providing prompt, respectful, and knowledgeable service to our members and are pleased you have chosen VCCAR!